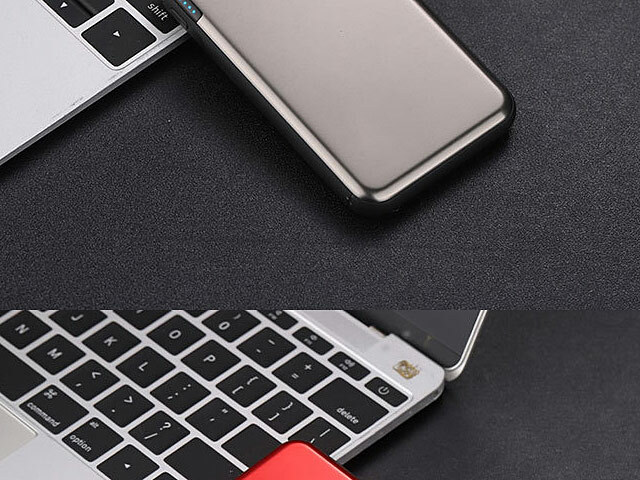 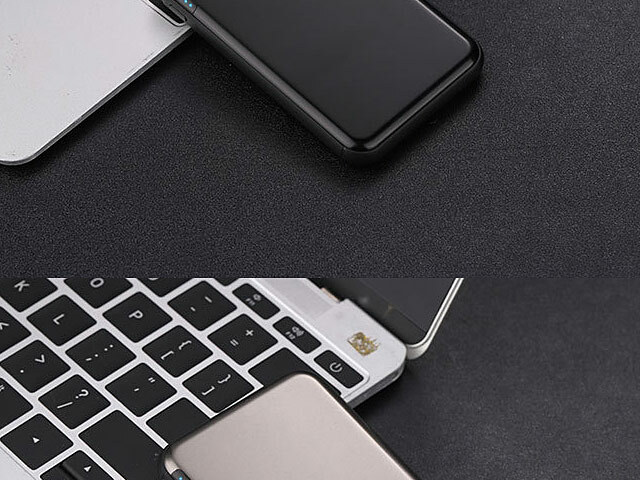 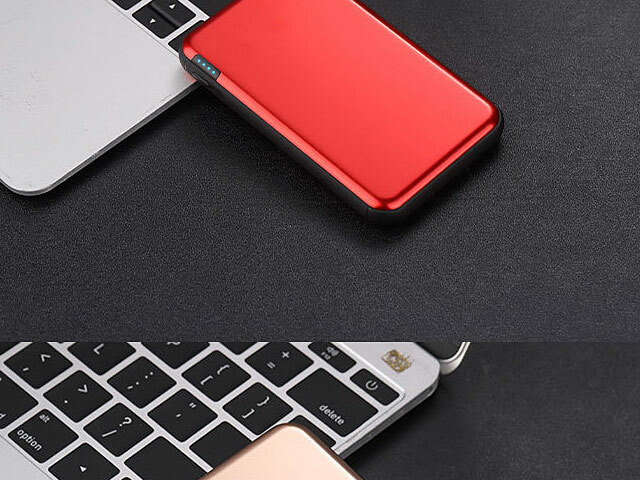 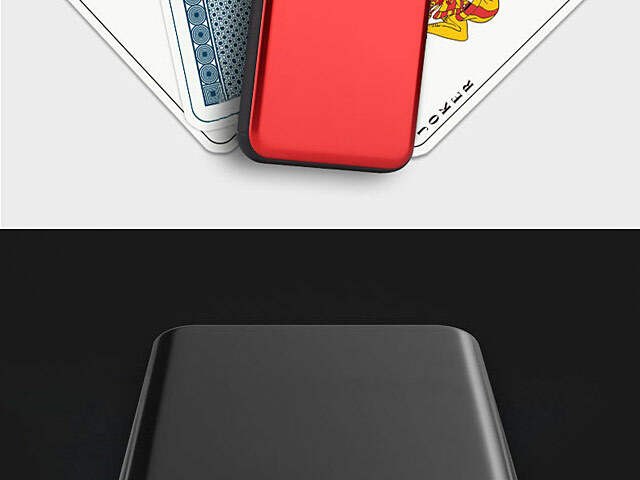 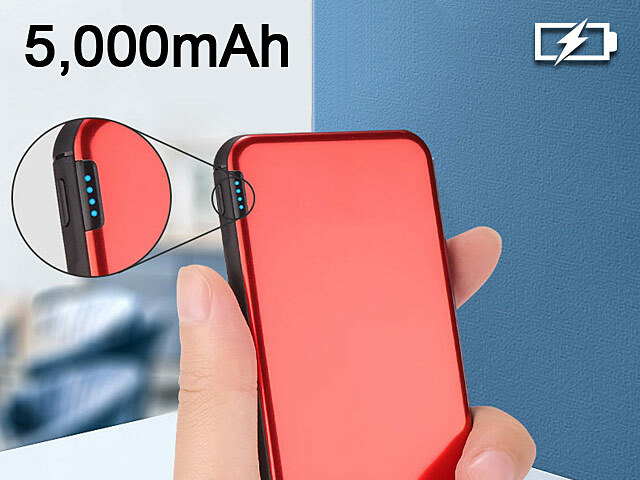 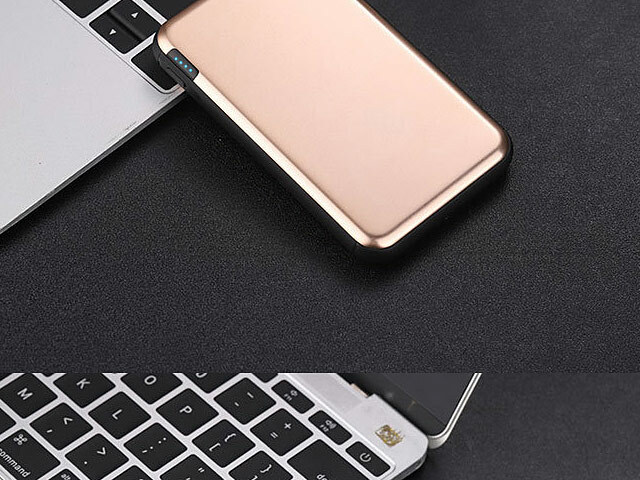 Mini Portable Power Bank is an ultra-slim external power bank. 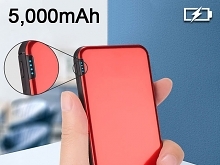 Built-in 5,000mAh lithium-ion. 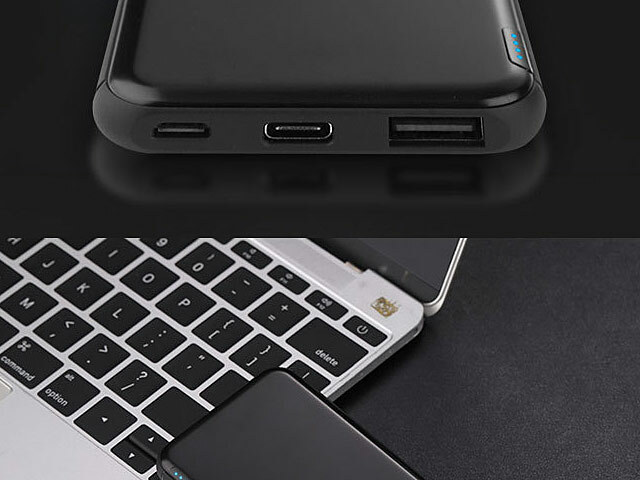 Dual USB output allows you to charge up to two devices (Smartphone and Tablet) at once. 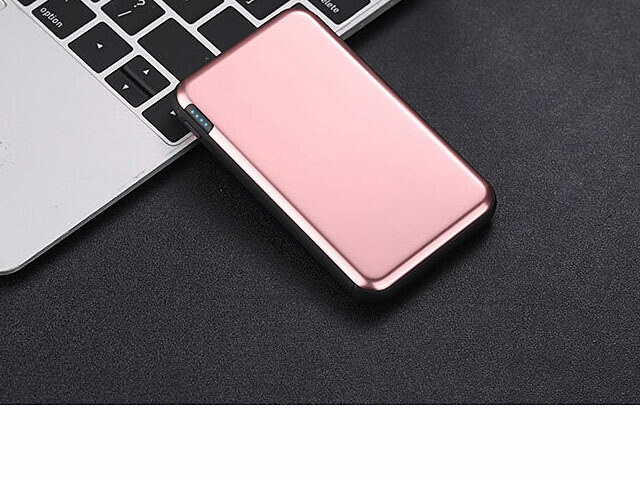 It is compact and portable that ideal for travelers too! 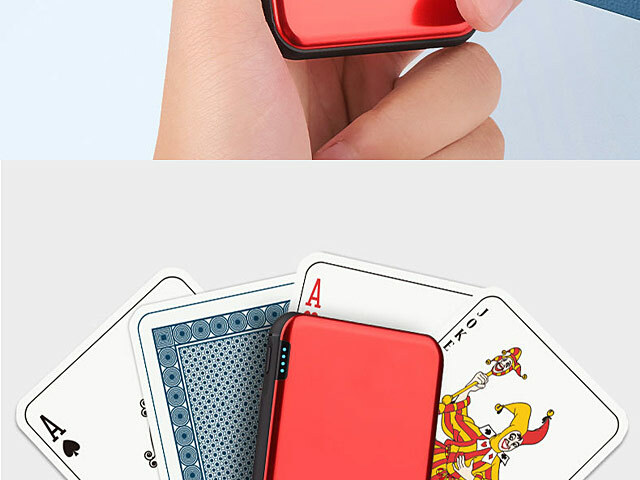 It is compact and portable that ideal for travelers too!